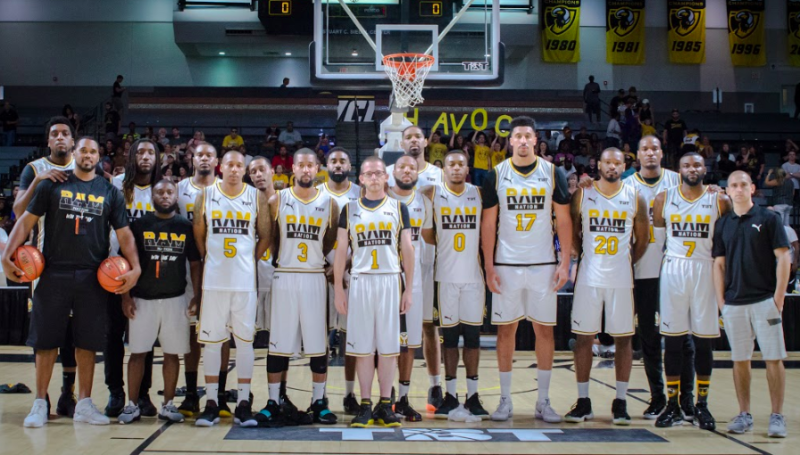 TBT is a 64-team, single-elimination basketball tournament for $2 Million. 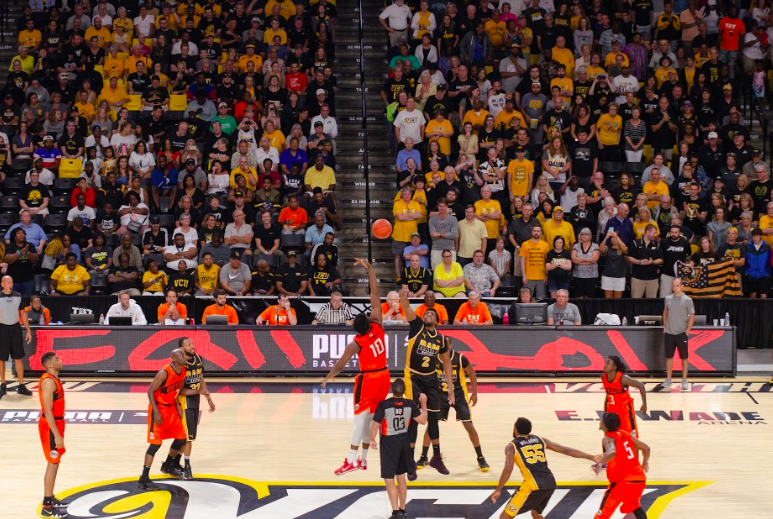 Games take place in July and August each summer and are featured live on ESPN. 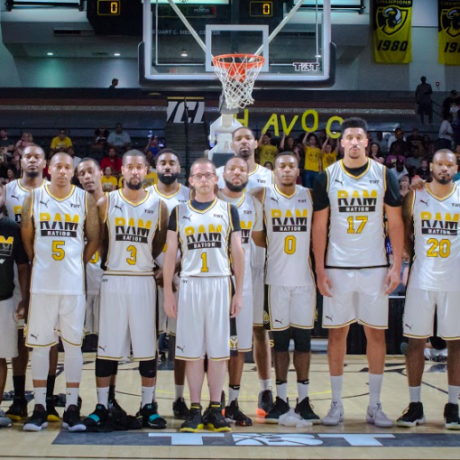 Application is open to all, and teams feature overseas professionals, former NBA players, and college alumni teams (including a VCU alumni team, Ram Nation, serving as the host team in the Richmond Regional). The competition is top-notch, and the stakes are the highest of any tournament in the world! 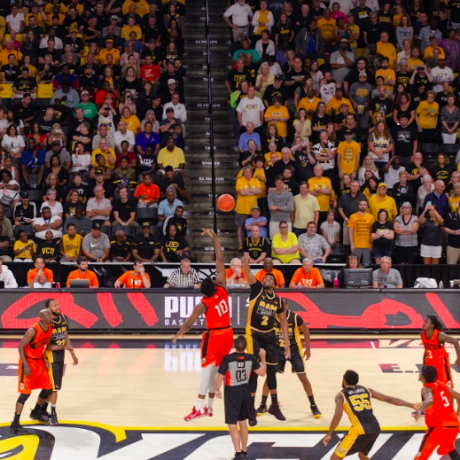 Don't miss your chance to watch the action live at the Siegel Center this summer.